Start by cutting the two liter bottle in half. You will only need the top half. 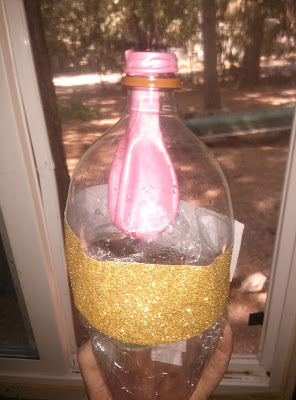 Take the lid off the bottle and attach the balloon over the pour spout so that the balloon hangs INSIDE the bottle. The balloon will represent your lung. Stretch plastic wrap across the open bottom of the bottle. Tape it in place so that it's pulled tightly in all directions. With the construction paper, fashion a small handle and tape onto the bottom of the plastic wrap. The bottle represents your chest cavity, the balloon is your lung, and the plastic wrap acts as your diaphragm. When you pull gently on the handle, your balloon should inflate, just like your lungs do when your diaphragm contracts! -Respiratory System video from The Dr. Binocs Show- a fun video for kids all about the human respiratory system. -Breathing And The Respiratory System from Ducksters- some general kid friendly information about the respiratory system and how it works. 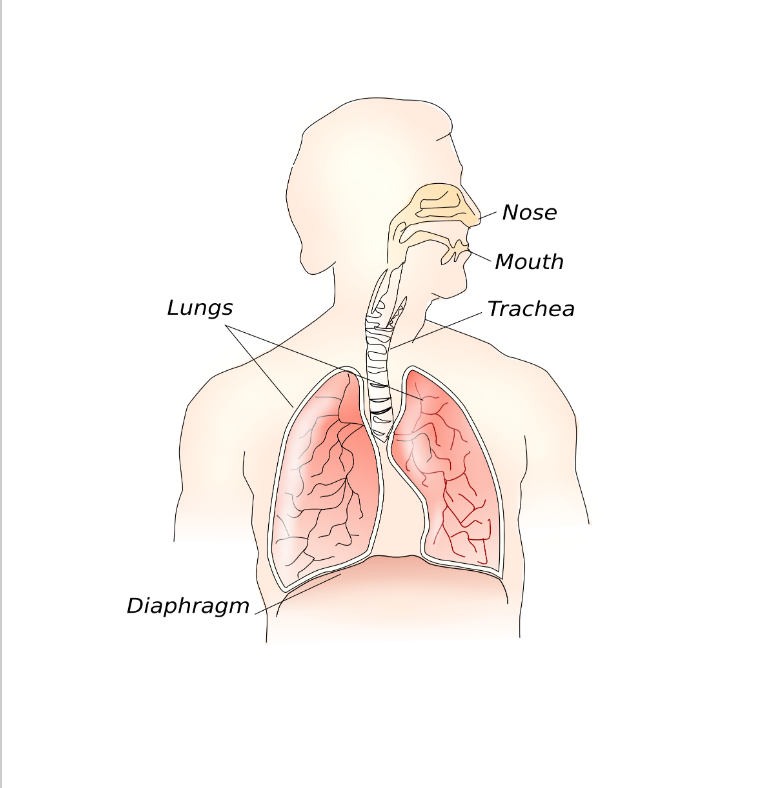 -Respiratory System from Kids Biology - All about the parts of the human respiratory system and how it works. -Measuring Lung Capacity- a fun experiment about lung capacity. 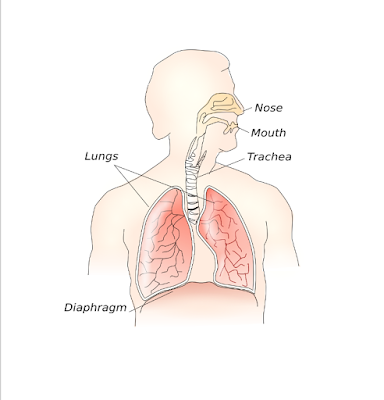 -Respiratory System Model from Primary Theme Park is a fun hands on respiratory system activity. 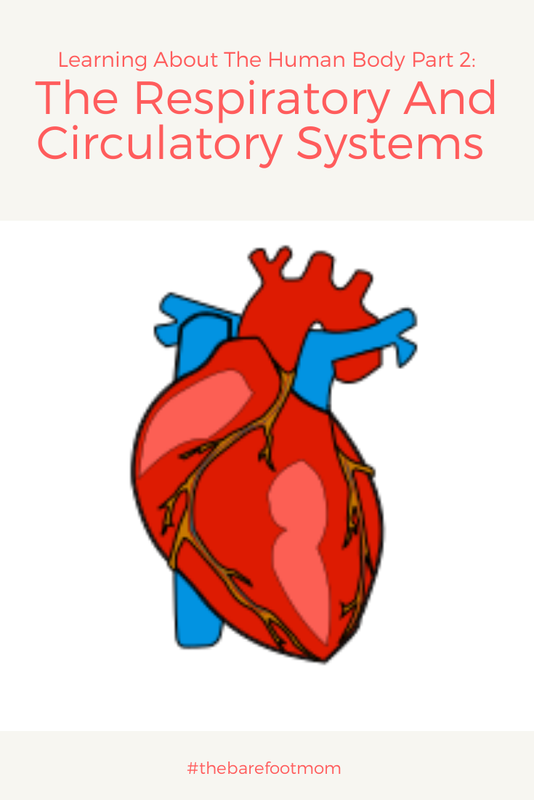 The circulatory system consists of the heart, veins, arteries, capillaries, and blood. This system is responsible for pumping oxygenated blood to all the cells of our body and carrying deoxygenated blood from the cells of our body back to the lungs to pick up more oxygen. Locate your pulse in your wrist or neck and practice counting heart beats. Using a stop watch count how many heart beats you count in 10 seconds. Multiply this number by 6 to find out how many beats per minute. Record this number as your resting heart rate. Now run in place or do some jumping jacks for 2 minutes. Grab your stop watch and locate your pulse. Again, count how many heart beats you count in 10 seconds. Multiply by 6 and record this number as your heart rate after exercise. Our heart rates are higher after exercise than when we're at rest. This is because our muscles need more oxygen during exercise so our heart has to work harder and pump faster. -Make A Blood Model- a fun activity where kids get to make a model of blood in water bottle. 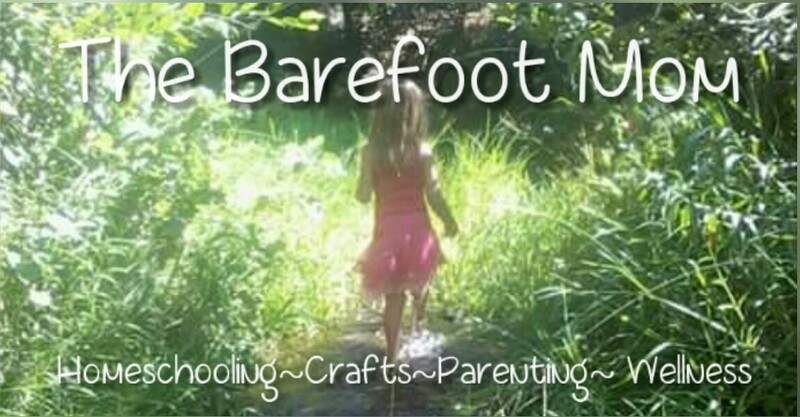 If you haven't already, be sure to check out Part 1 of my Learning About The Human Body Series! Very cool! Thank you for gathering all this together. I may revisit it in the near future to share with my children.